Over $25k Themes & Plugins Included + Developers License! For A Limited Time . . .
Use WordPress? You’re not alone! Over 15,886,000 websites run on WordPress. WordPress is the most popular content management system on the planet, with 50-60% of the global CMS market share. While these WP statistics are impressive, they mean a lot more to you than you might think right now. Because they hint at a MASSIVE opportunity you need to take advantage of ASAP. First though . . . a word of warning. Why ‘Free’ WP Plugins & Themes Can Cost YOU Plenty . . .
I’ve been using WordPress to develop niche sites for both clients and my own businesses for over 12 years. It’s an amazing platform. Most WP users have searched the WordPress Repository to find themes and plugins for their websites. It seems like a great idea - because nearly all themes and plugins in the Repository are free of charge. However, there is a BIG pitfall to consider when you use free WP themes and plugins. Developers donate themes and plugins free-of-charge to the Repository. Unfortunately, some items don’t deliver on what they promise, which is bad enough. Since there’s nothing in it for the developers, themes and plugins in the WP Repository get abandoned without any updates or support. And this leaves their users wide open for hacker attacks. So, you should use Premium plugins and themes to safeguard your websites because they get updated on a regular basis. This goes a long way in keeping your sites safe, because hackers often exploit themes and plugins which haven’t been updated to the latest WordPress release. Using Premium WP plugins and themes is definitely the right thing to do . . . However . . . it brings up another issue . . . Premium WP Products Come with Premium Price Tags! A premium WP plugin can easily cost $99 and up. And just because you paid for themes and plugins. . . This means you gotta cough up every time you want to install a plugin or theme on an additional site - even if you paid good money for it in the first place. Fortunately, there’s a better, less expensive way for WP users like you to get the supported themes and plugins you need for your websites. Even better, you’ll have full rights to use these Premium themes and plugins on multiple sites . . .
And also get rights to use them on your client’s sites without paying a cent in additional fees. Which is a great way to make extra income by providing much needed WP tools. I’ve heard countless complaints about how difficult it is to find the right plugins and themes for WP sites. And I’ve also heard moaning about the extra expense of Premium tools if you have more than one site . . .
Not to mention hearing how expensive it is to use Premium plugins and themes on client’s sites because of restrictive licensing terms. I negotiated rights to a MASSIVE library of PREMIUM Wordpress Themes and Plugins. And today, I’m passing on the savings to YOU. Who has time to sort through countless pages of the WP repository looking for the right themes and plugins for their sites? I don’t. And I’m sure you don’t either. These are Premium GPL (General Public Licensed) plugins and themes with developer rights. Which Means You Can . . .
And with both the Themes and the Plugins, we include 12 months of updates - completely free of charge. Earlier, we released these Premium themes and plugins as separate bundles. "Your bundles were stunning, literally thousands of dollars of software all in one place. The plugin pack in particular was packed full of value with many essential components for any WordPress site." "So much for my beauty sleep!!! Sheesh! Discovered your site last night and was up until the wee hours going through the videos and getting up to speed on the products. There are so many! And thank you again for the GREAT video training. Your teaching style is clear and easy to follow. Will likely listen to several of them again as my retention was slipping by 3:00AM! WP Toolkit will definately be listed as a favorite resource for my blogs." "Big, big thank you! Love it - again a big thank you. You now have an addicted fan for life - again. Thanks and kind regards." 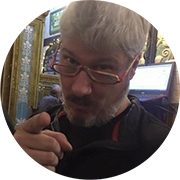 "I have to say I was blown away by the sheer amount of tools that you provide (and I'm not even counting the training videos yet). How have you done this? Thank you for one of the best value products I’ve ever come across and I’ve bought hundreds of products in the WordPress world." And now you’ve seen why our customers love WPToolkit, here’s a closer look at what you’ll receive today. 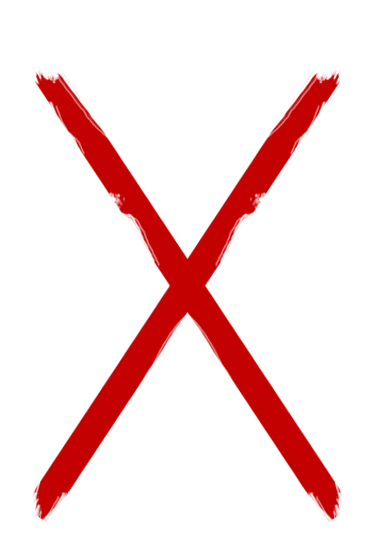 *NOTE*: these are large images so make take a few seconds to load up, and if you use firefox you may need to click on the image to get it full size. There mat also be a scroll bar at the bottom of the image to scroll left/right, depending on your browser settings & resolution. Can we say monthly recurring revenue at your fingertips? We’ve included every plugin type a business owner could dream of inside this bundle. great themes for bands, solo artists, night clubs, record labels, magazines and all music-related enterprises. If the timer has run out - the special launch savings are gone for good. So why wait? Grab WPToolkit NOW and lock in your savings! Glad you asked this question. WPToolkit is for ANYONE who builds WordPress sites for clients - or who simply want a more efficient WP site for themselves. If you see the supreme value I’m offering in WPToolkit, you’re not alone. Which is exactly why I’m raising the price after this launch closes. I don’t want the market flooded with these Premium tools. I want to give those who take action NOW an unfair advantage. The combined value of all of the tools inside the Toolkit is over $25,000. And smart business owners like you will be stunned how little you’ll pay for WPToolkit. A price so low . . . your jaw will drop. Remember, you’re not only getting these Premium WP plugins & themes for your own use . . .
You can also install them on an unlimited number of client sites. And my team will keep each and every item inside WPToolkit updated for a full 12 months from purchase - at no additional charge. For your convenience, I’m offering 3 pricing plans for the Toolkit. Simply choose the plan that best fits the needs of your business by clicking the button below it. But you’ve got to hurry . . . prices WILL rise after launch. You Get ALL Months Instantly! Warning - These Rock-Bottom Prices Won’t Be Around For Long! Because I like to keep costs low for my customers, I don’t offer up rock bottom prices for just anyone. Successful business owners know saving money is as important as earning money. And by picking up WPToolkit today, you’ll save thousands on the regular price of these incredible Premium plugins and themes. You might not need to purchase a single additional WP plugin or theme for years. This means MORE of what you earn this year will STAY in your pockets. This is only the start of your earnings potential with WPToolkit. Not only will WPToolkit save you money - it will ALSO make you money. Because these Premium WP Themes & Plugins are GPL licensed, they come with full developer’s rights. Install them on as many client sites as you wish. Modify them as you wish . . . even sell the modified versions. For the tiny investment I’m asking today for WPToolkit, you’ll get almost unlimited earning potential in return. Grab the Toolkit before the price rises in the very near future. All you have to do is decide which pricing option best fits the needs of your business - and click the button below your selection. P.S. One of the biggest drawbacks to purchasing WP themes and plugins is you don’t know exactly what you’re getting until after you’ve installed them. With WP Toolkit, be reassured we’ve carefully checked the themes and plugins to make sure they do EXACTLY what they say on the tin . . . saving you from wasting your valuable time & effort. So click the button above to reserve your copy of WP Toolkit before the price increase. P.P.S. Where will you be in 30 days if you don’t act now? Paying too much for Premium WP Themes and Plugins? Trying to find a new ‘no-brainer’ service to add to your client offerings and coming up short? Save money & earn more starting TODAY . . . click the button above. 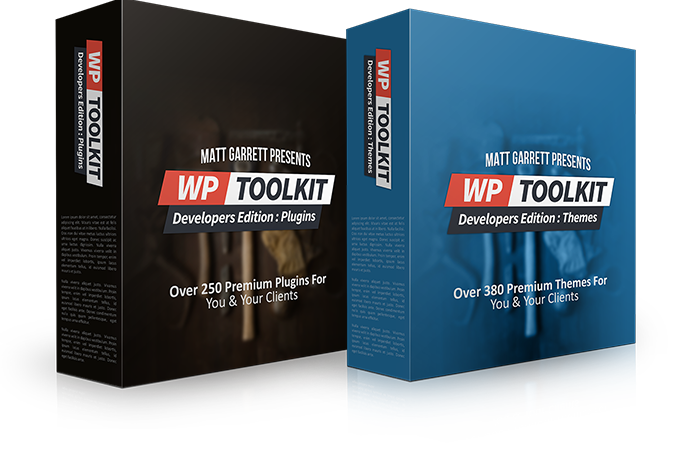 Pick up WPToolkit now to take advantage of all it offers. A: The WordPress core commonly updates about twice per year. When this happens, plugins and themes can experience incompatibility issues with the new WP version. So we’ll update the plugins & themes for you free-of-charge for the 1st 12* months after purchase (*for Annual Members, Lifetime Members get lifetime updates). This will also give you reassurance your clients receive the benefit of up-to-date themes and plugins. A: No. 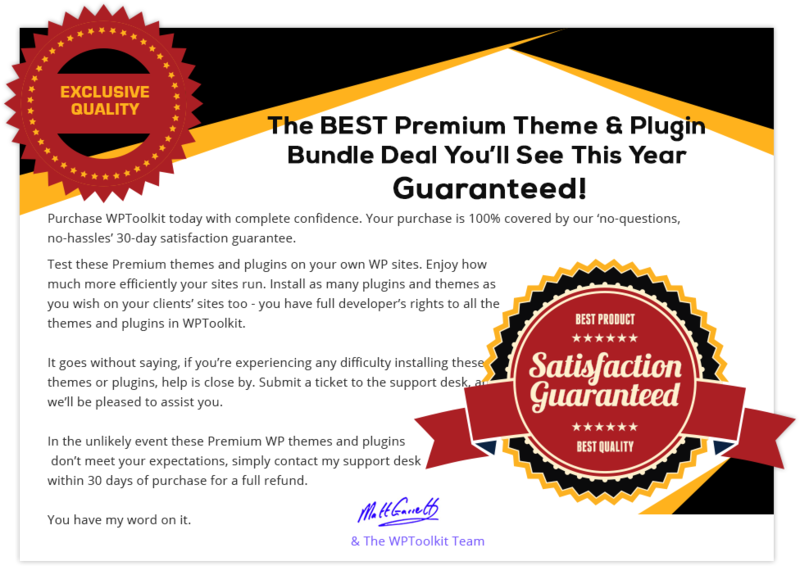 The themes and plugins in WP Toolkit do not come with resell rights. However, because these Premium themes and plugins come with GPL licensing, you can hire your own coder to modify them and sell your modified version. Please note - we are unable to provide support for any themes or plugins you modify. Q: Is complete access to all additional 'Pro' Services included for every theme and plugin? A: Please note that whilst we do provide access to the Pro versions of Plugins & Themes, some manufacturers also offer additional Pro services which require an API key that we cannot provide. Access to these features will require a paid license from the original developer. Disclaimer: Woo, WooThemes, WooCommerce, Elegant Themes, StudioPress & iThemes are all Trademarks of their respective owners. WP ToolKit is not associated or endorsed by them in any way. These products are not developed by WP Toolkit and are released & redistributed under the GPL license.